JJ Photography is borne from a young boy’s passion for photography. 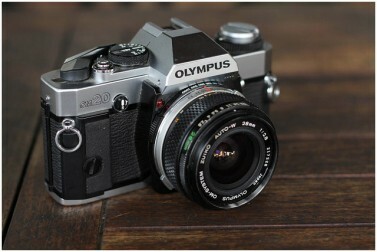 To fuel this burgeoning interest, his mother decided to buy the tenacious tween his first camera, an Olympus OM 20, which today continues to hold a place of pride and joy in his collection of cameras. Her act of faith marks the start of a love affair that spans some three decades, a time in which JJ continually discovers and develops his photographic pursuits. An invitation to a ‘free’ family portrait session more than a decade back sparked the idea to start his own photography business. JJ disliked the artifice adopted by the studio, particularly over the fact that he could never get back the negatives of the shots taken of his family. Another family portrait session, this time with his extended family to commemorate his parents’ silver wedding jubilee, also left him similarly disillusioned. So, JJ decided to embark on his own photography business, driven by his need to provide a service that he himself would be happy to engage.